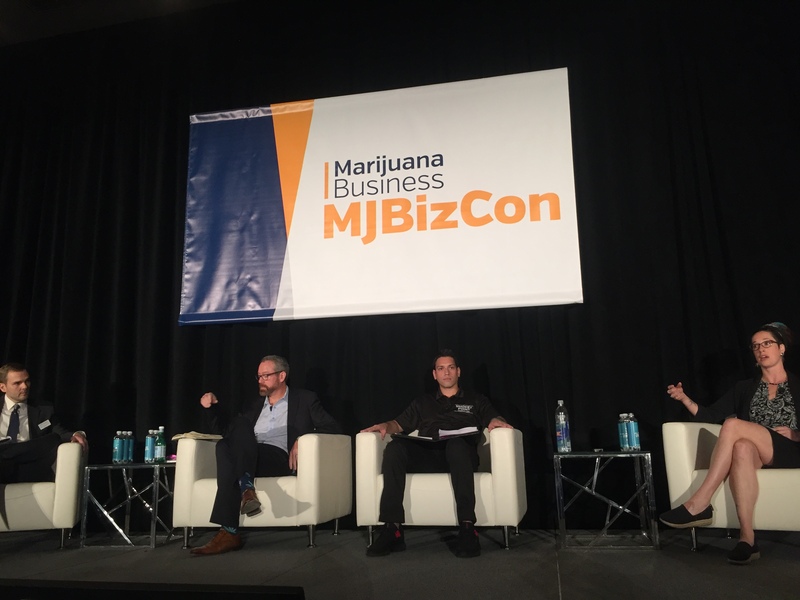 Colorado Harvest Company’s CEO, Tim Cullen, joined a panel at the 2018 MJBizCon to answer a Q & A with other industry leaders. Read his full Q & A below. Q: What is the most important aspect of a quick and efficient harvest? A: You can own every kind of equipment, but nothing is more important than an experienced and well managed staff. However, efficiency must not override quality, our number one goal. Q: How do you manage your staff to improve efficiency? A: Colorado Harvest Company is a mid-sized operation. We’ve been in business nearly 10 years, and we’ve set our crop cycles in such a way to maintain inventory in our stores, maximize the use of our production space and keep our production staff employed full time. Our employee turnover rate is less than 5%. That strategy has been integral to our business. Everything runs like clockwork, from planting to growing to harvesting to packaging. That’s because we have a small, well compensated staff and we do not have a cycle of layoffs and rehiring. Q: Has mandatory testing slowed your production cycle? A: Mandatory testing is a necessary and expensive evil. Clean test results are important to the entire legalization movement. Clean tests separate our harvest from black market cannabis. So, our experienced staff of growers employ production methods to keep our crops absolutely clean and safe to avoid the slowdown of a failed test. Q: What rules do you live by to ensure a quick and efficient harvest? Record Set growing season schedules by plant type to produce the best quality. Rotate crop cycles and manage personnel accordingly. Dedicate enough space for harvesting, sorting, trimming and packaging. Hand trim select flower for sale and use a machine to process trim. Identify the best drying methods for your production size. Q: Have you experimented with different types and format of lighting to speed up growing time? A: Our entire crop is grown indoors, so the layout of the grow works in tandem with the kinds of light fixtures we use. We manage lighting to regulate cycles of growing and restful darkness, and we make sure every plant has access to the same maximum amount of light so the entire crop grows and matures at the same pace. Q: How soon do you turn over space once a crop is harvested? A: The very same day.